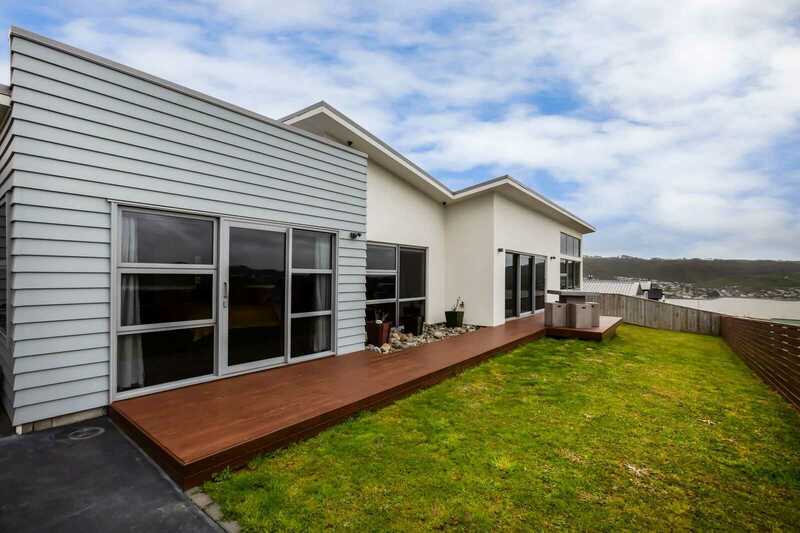 Our sellers have already purchased their new home giving you an opportunity to own this as new single level sun drenched home taking in stunning water views. 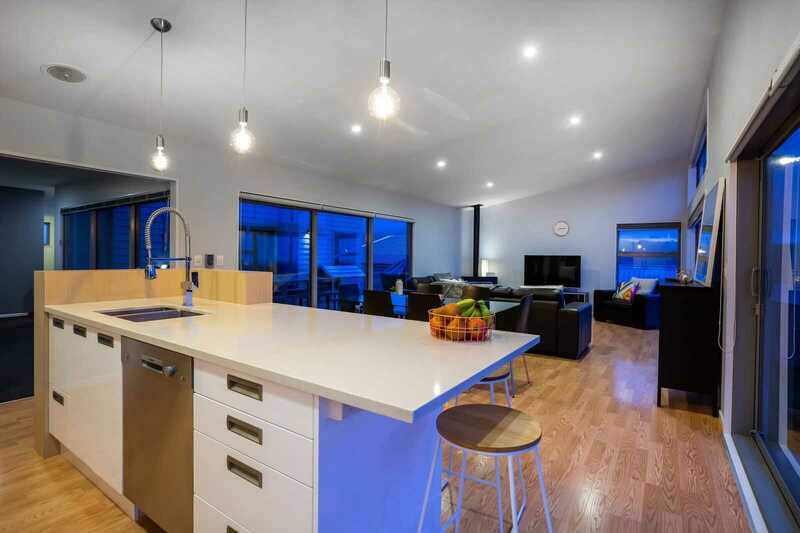 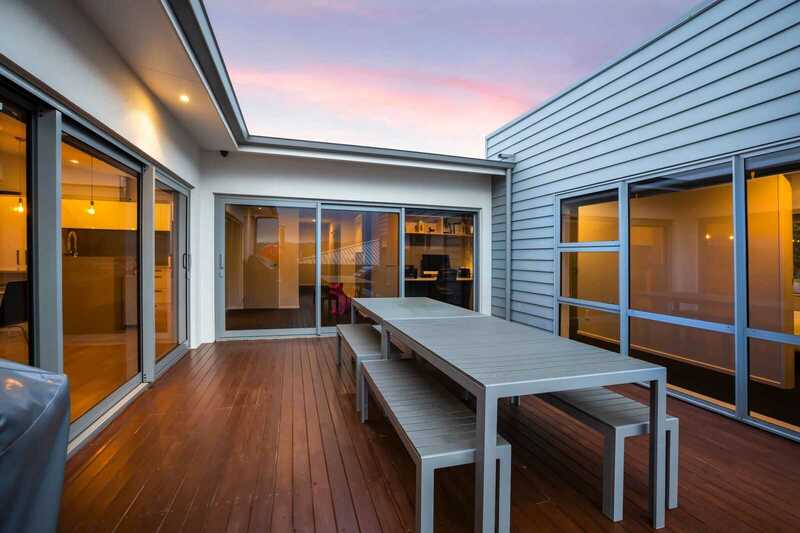 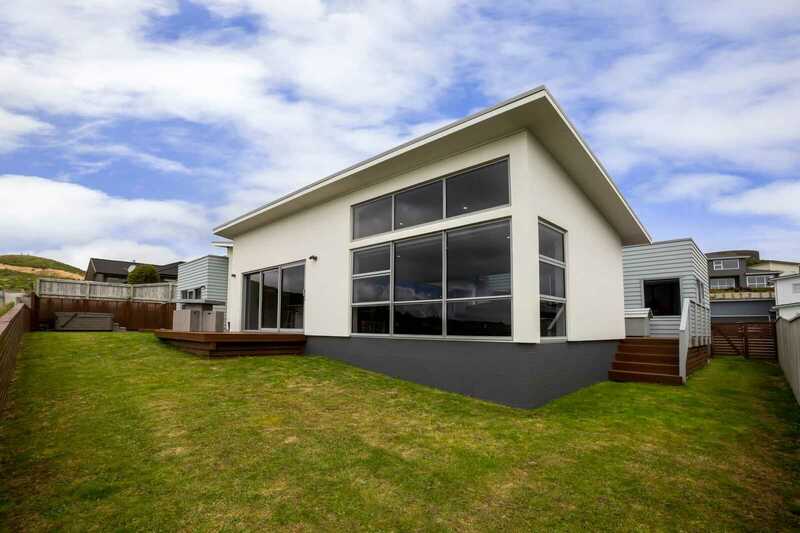 Well designed with great space and flow, ideal for family living and entertaining. 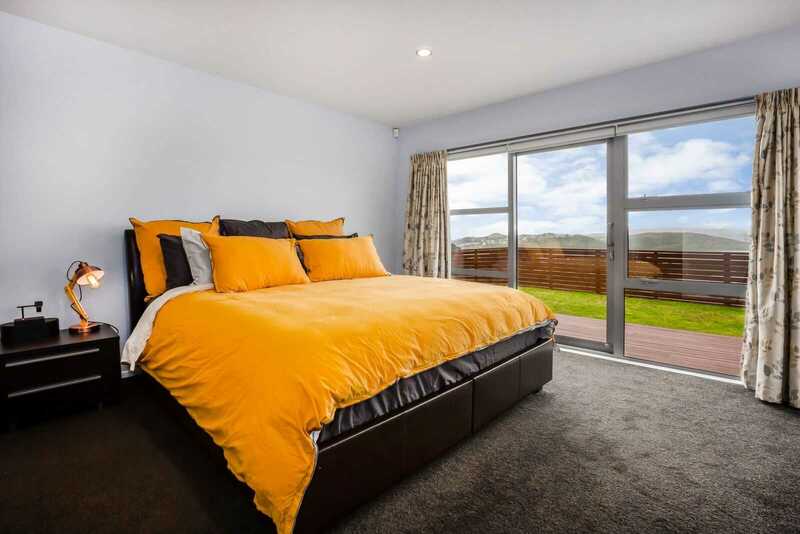 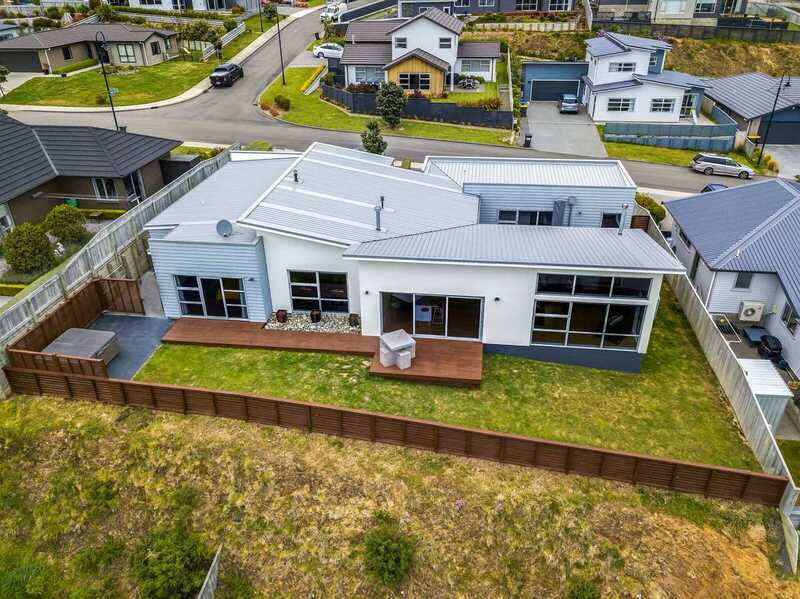 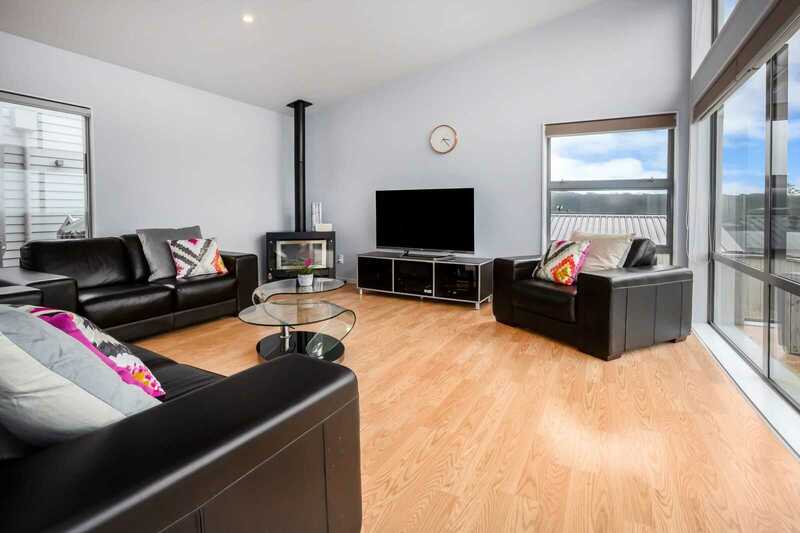 4 double bedrooms including master with ensuite, spacious living plus a media room and multiple sliding doors to a protected decking area ideal for BBQ's and relaxing. 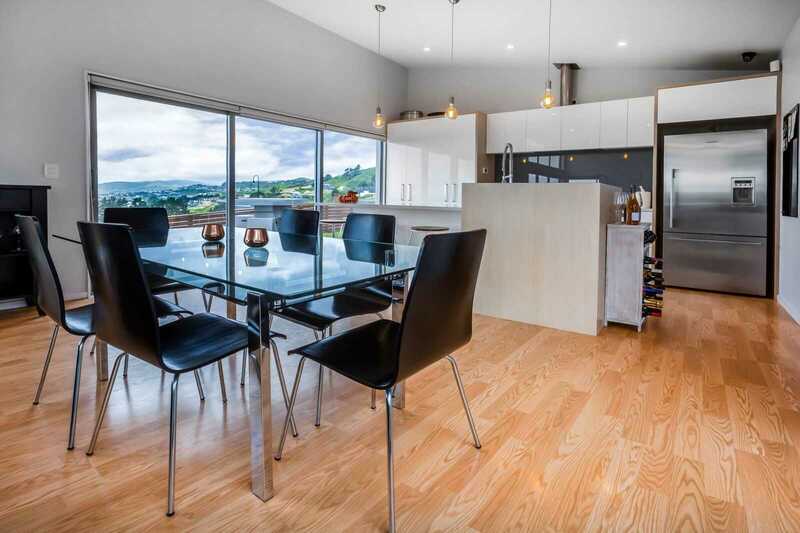 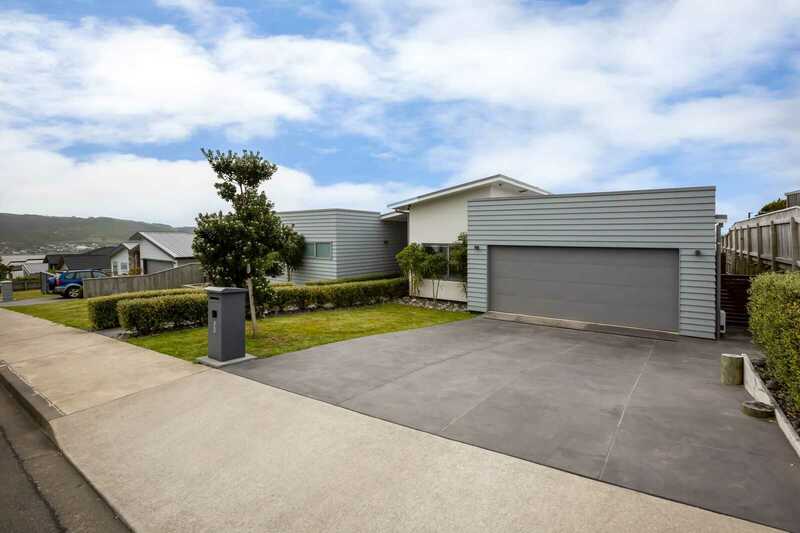 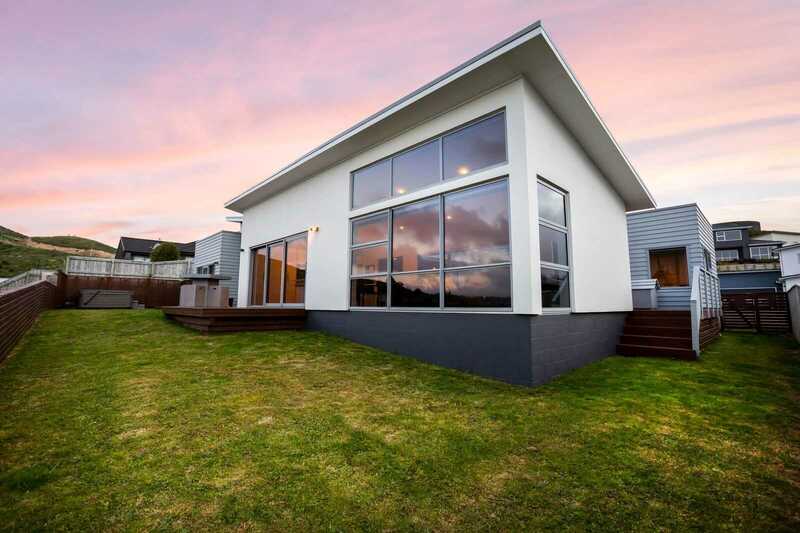 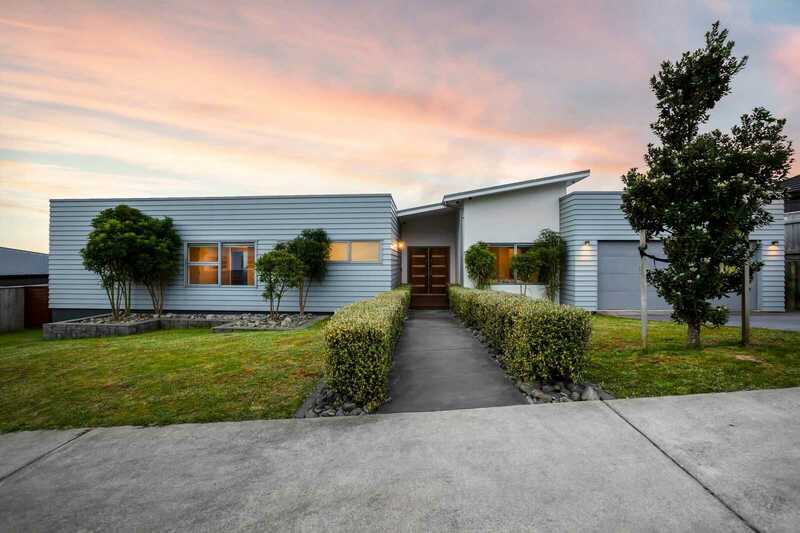 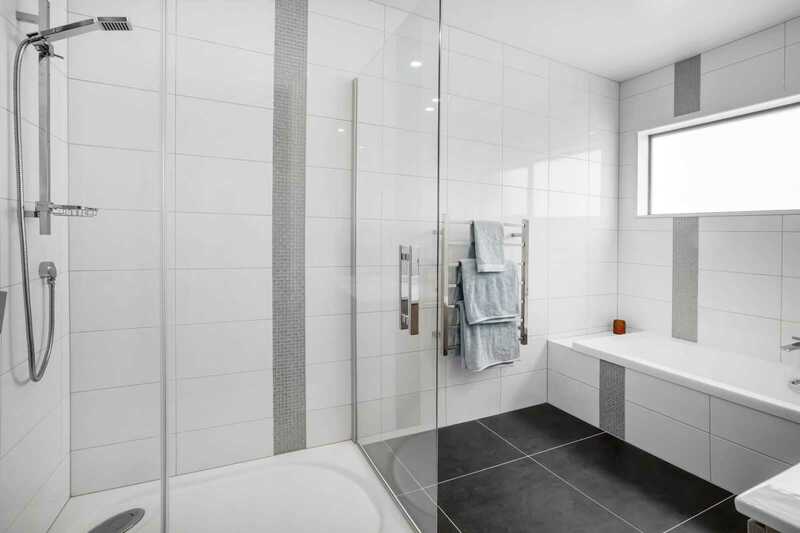 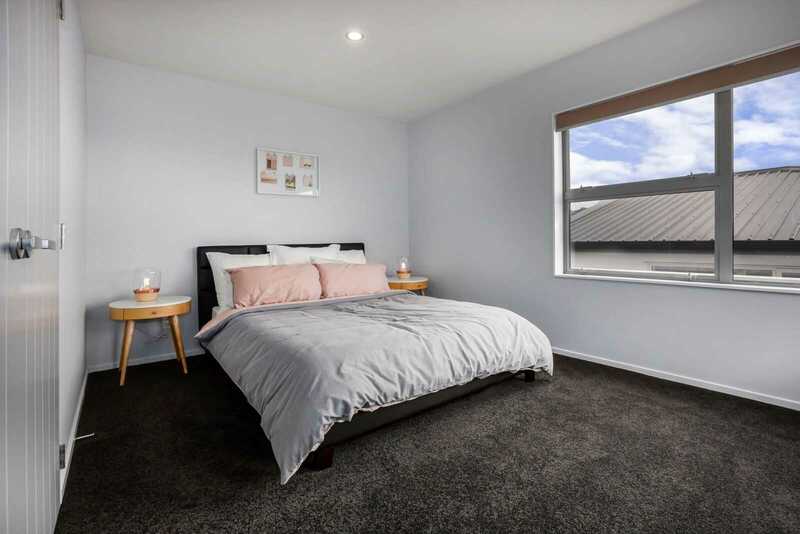 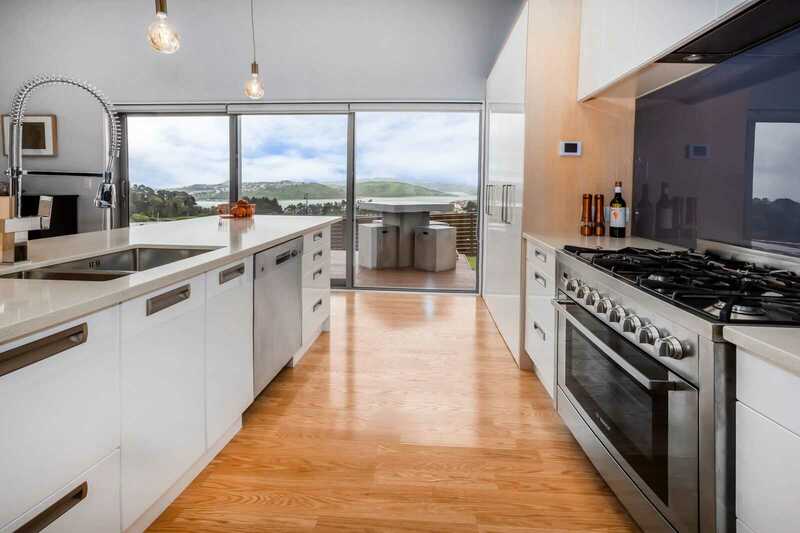 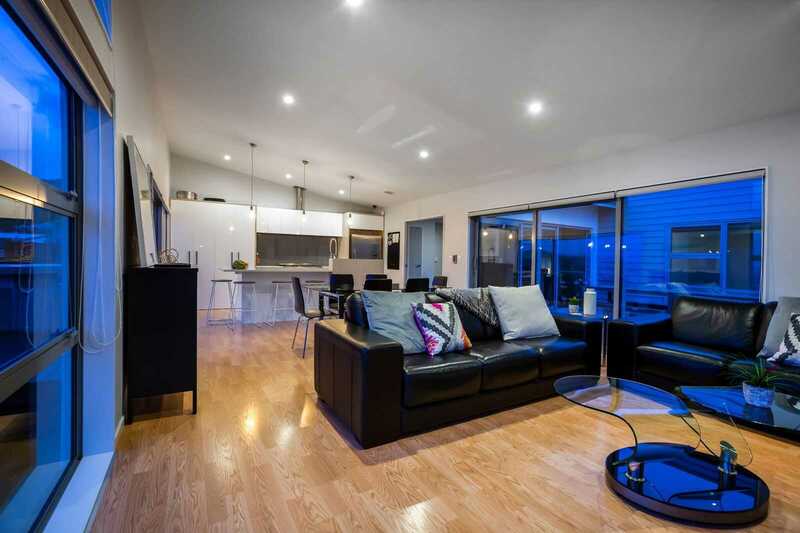 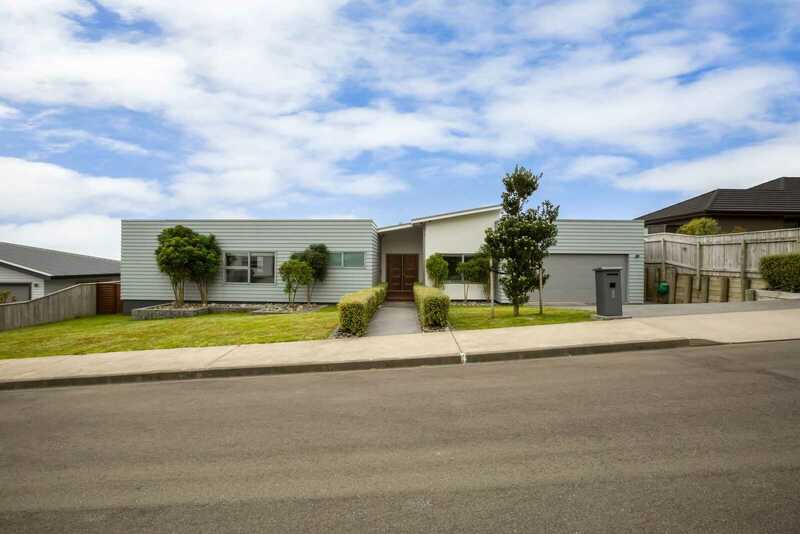 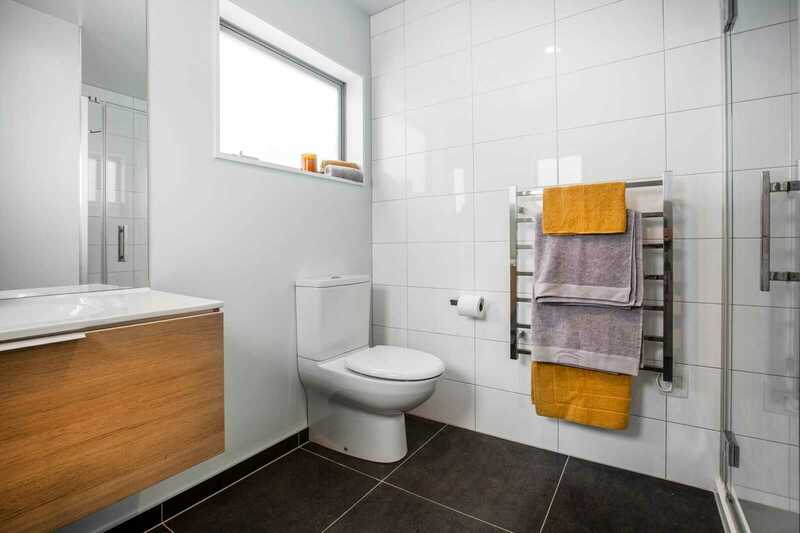 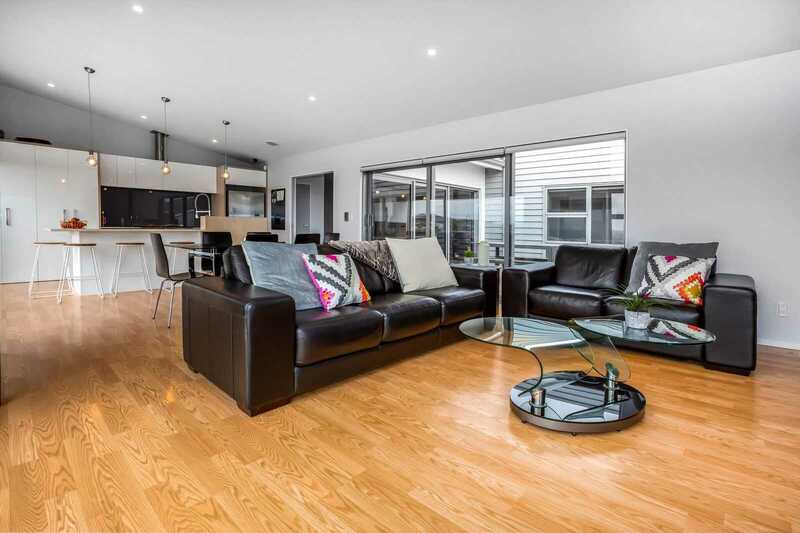 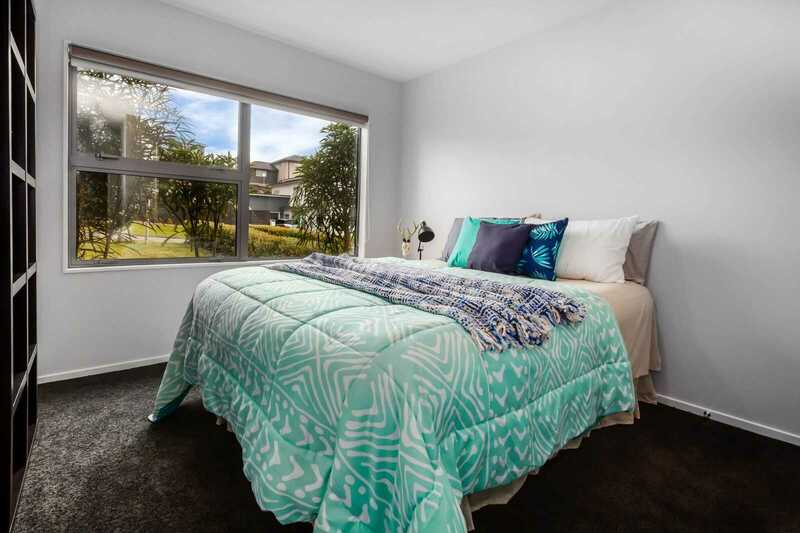 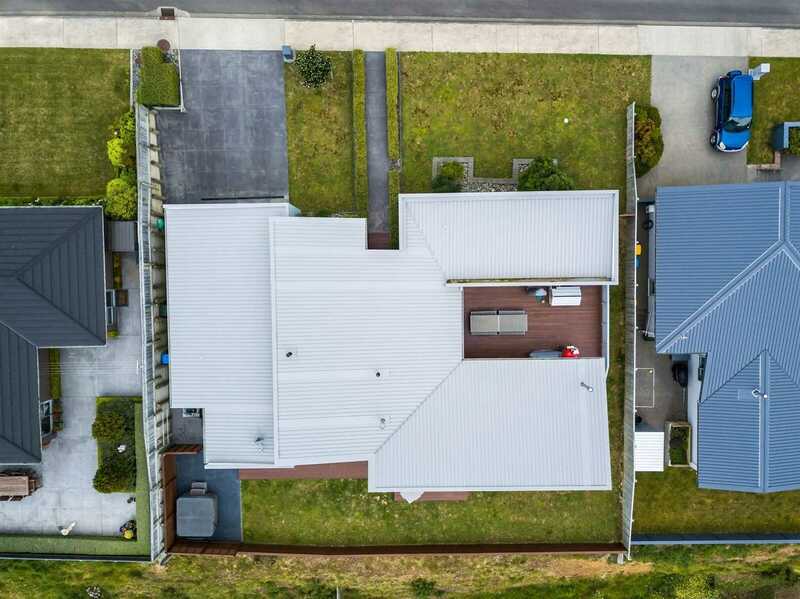 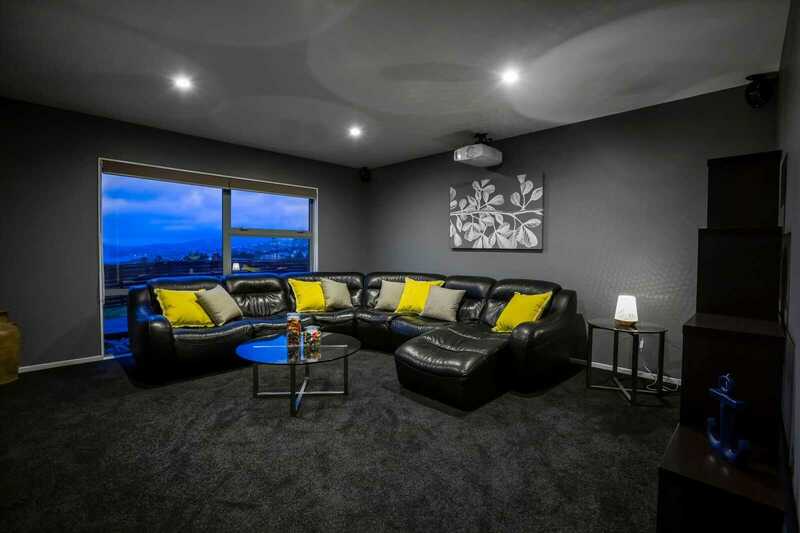 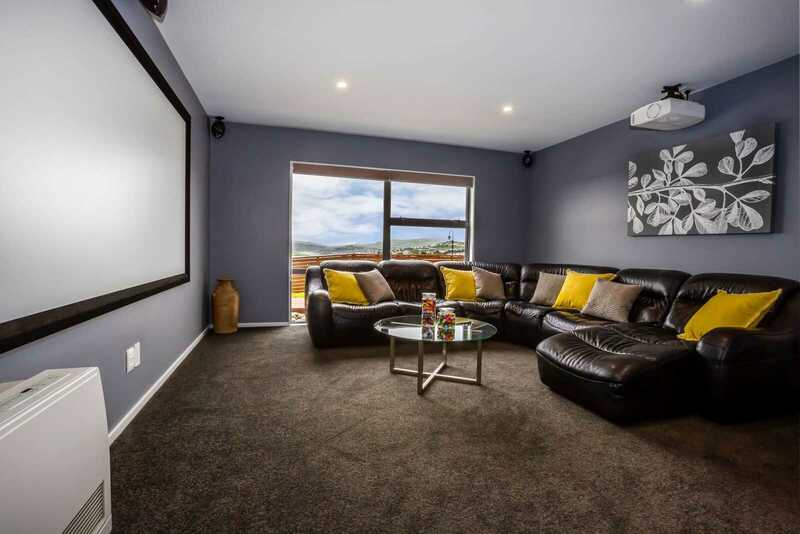 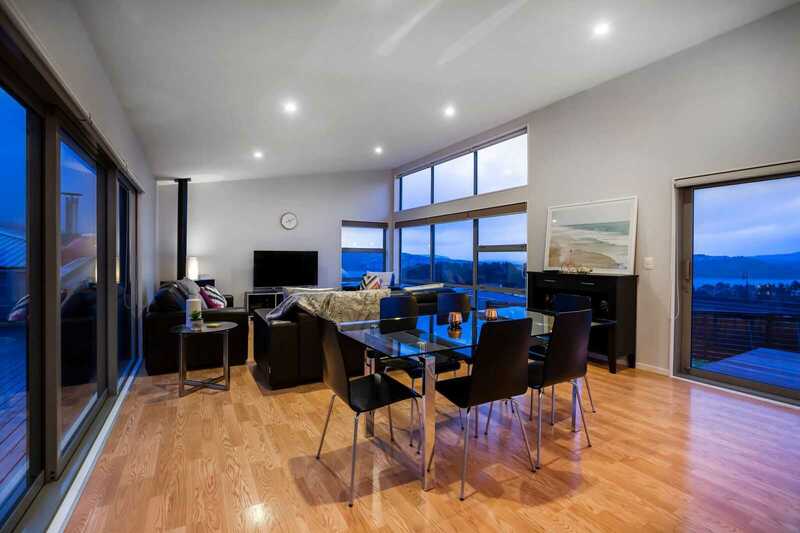 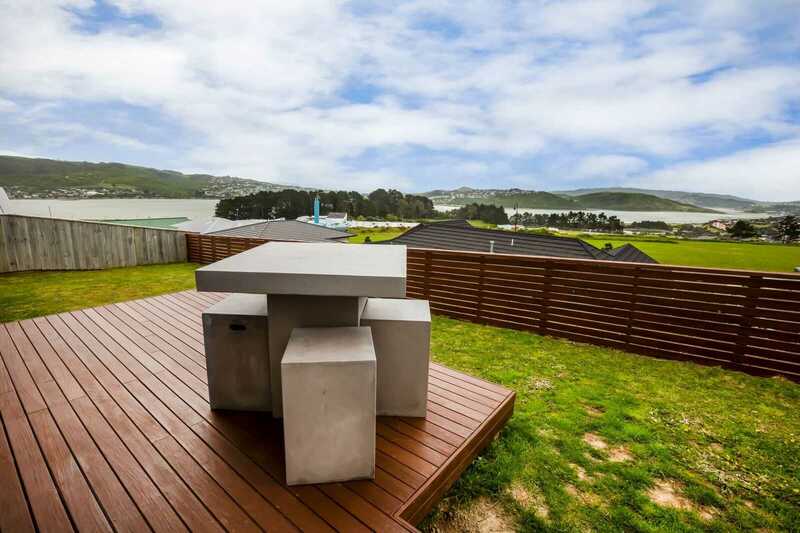 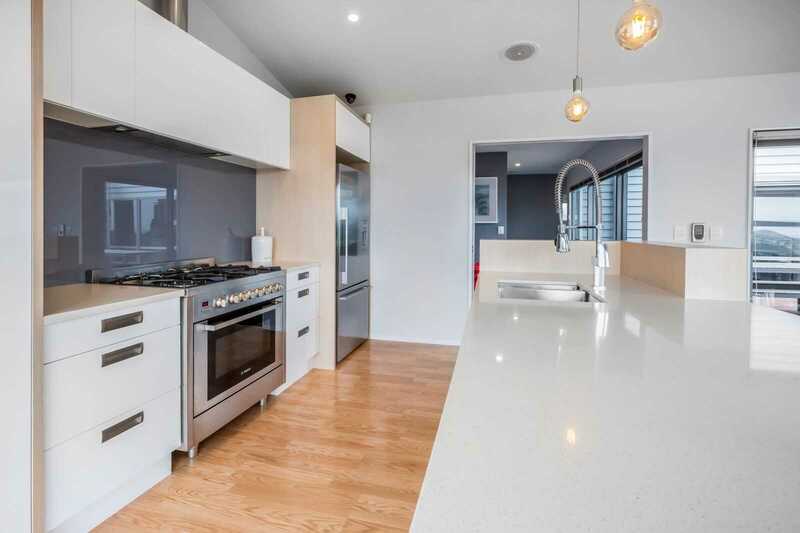 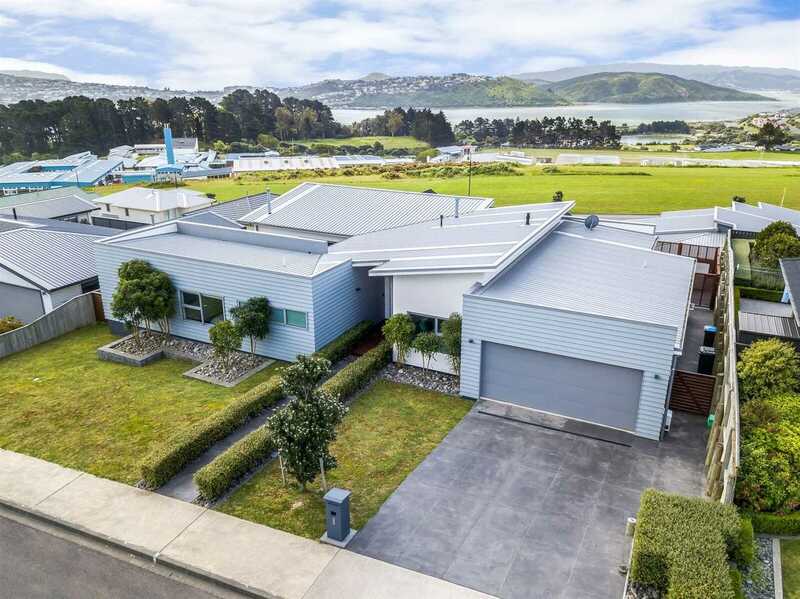 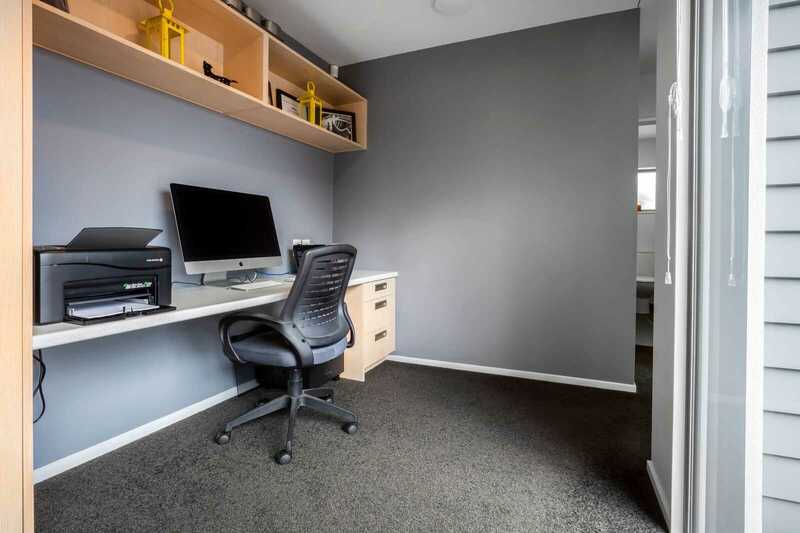 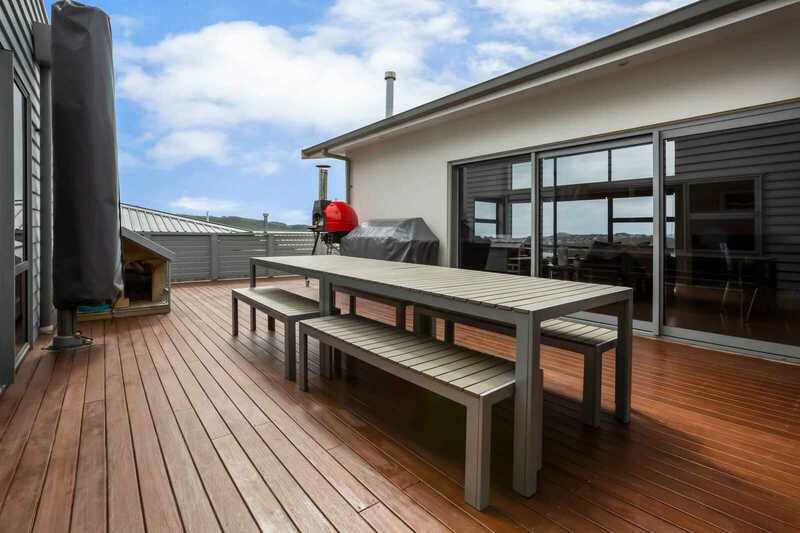 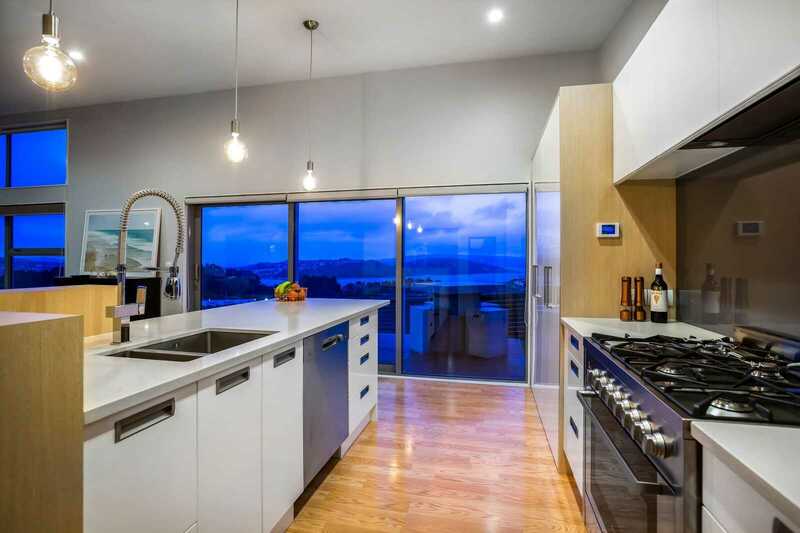 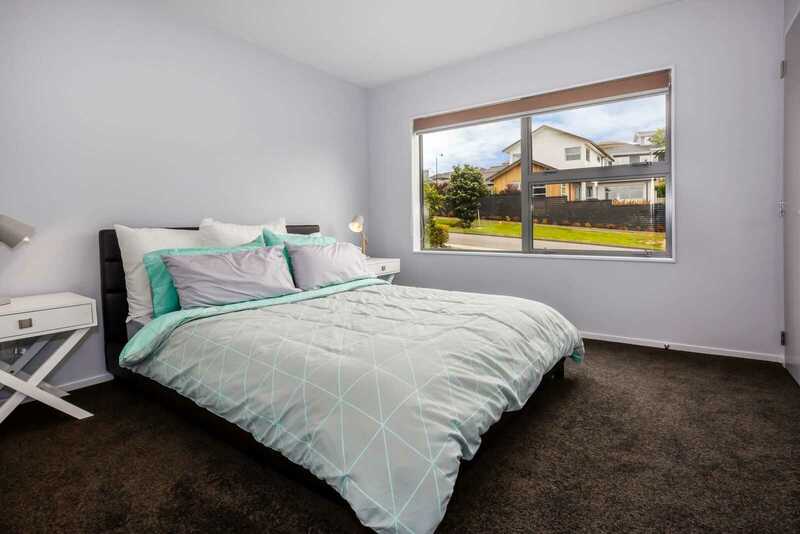 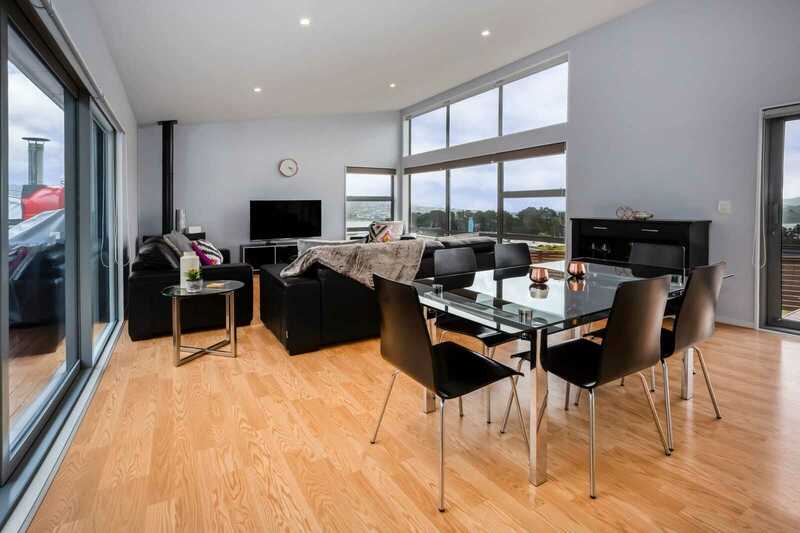 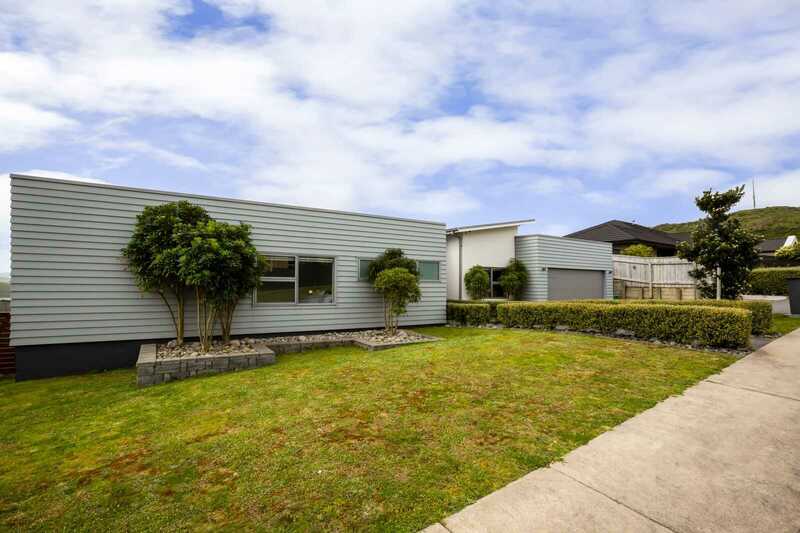 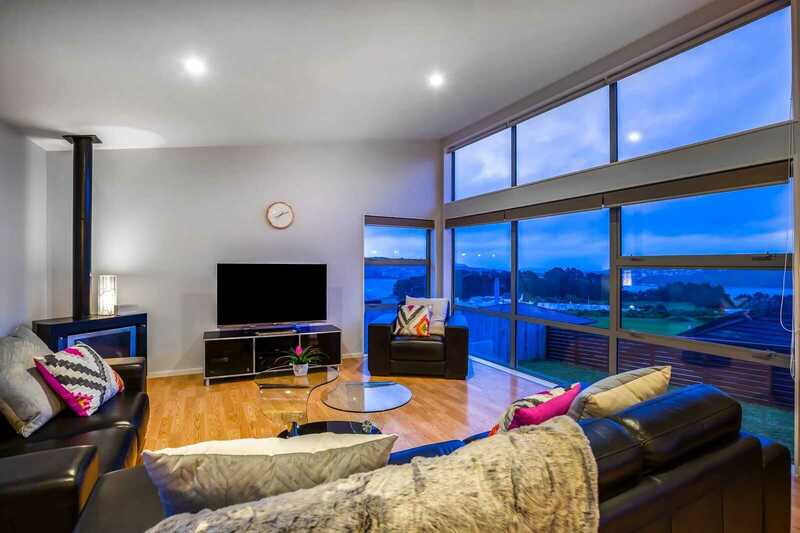 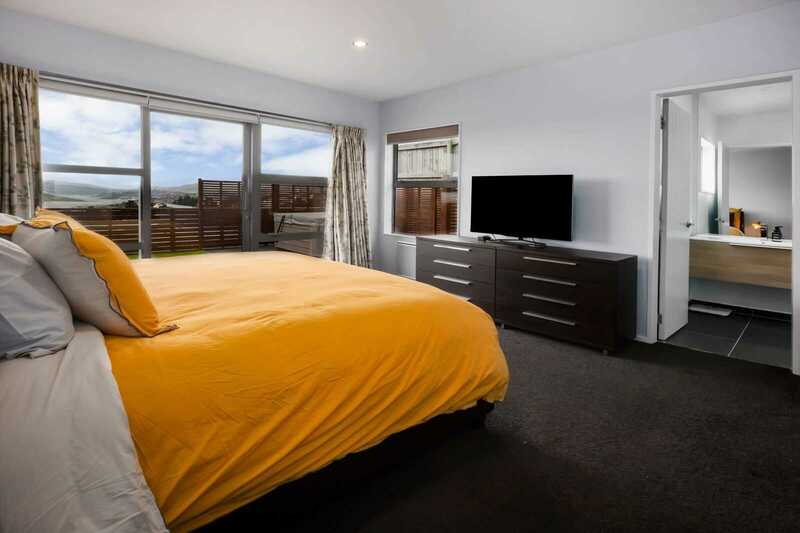 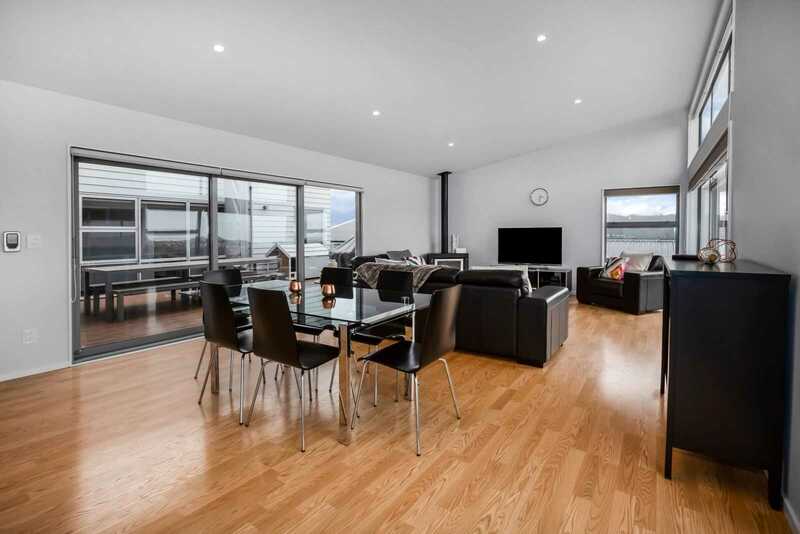 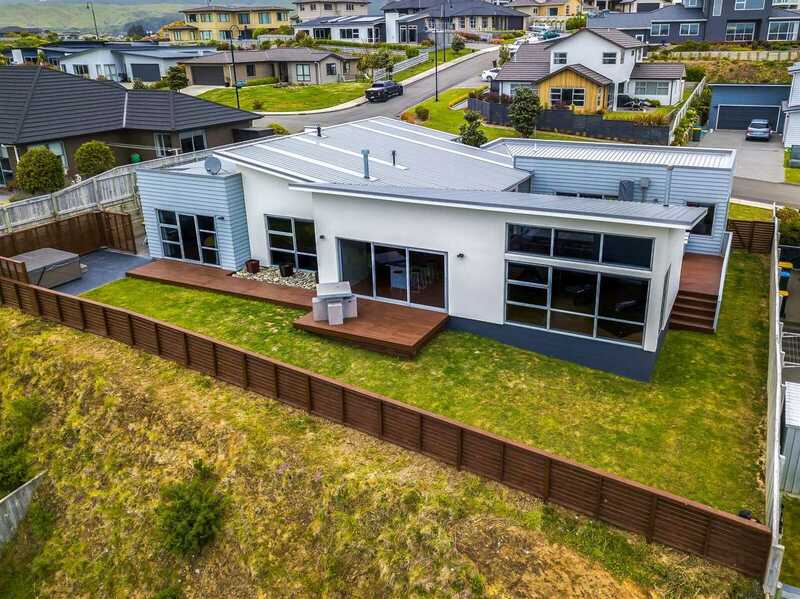 Located in one of Aotea's most desired streets, this is a rare opportunity. 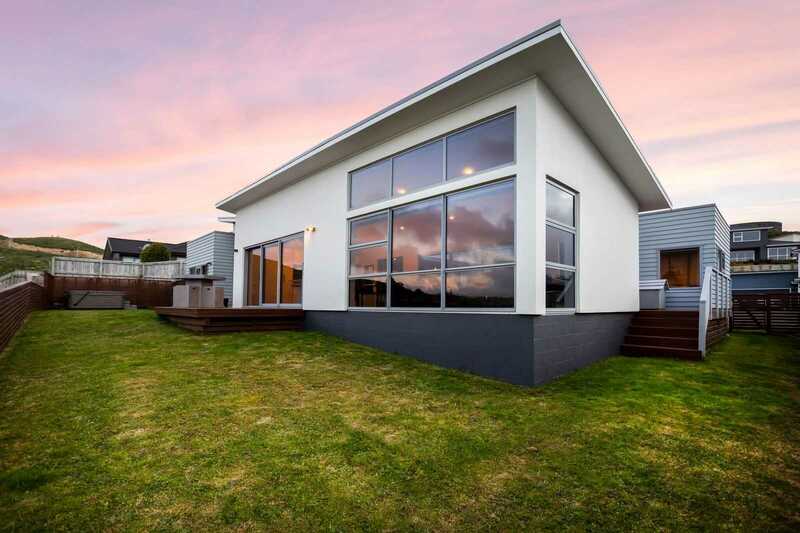 Built by an award-winning builder, this property comes with the balance of the master build guarantee. 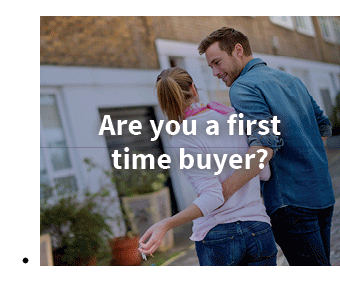 A pre-purchase builders report will be available on request. 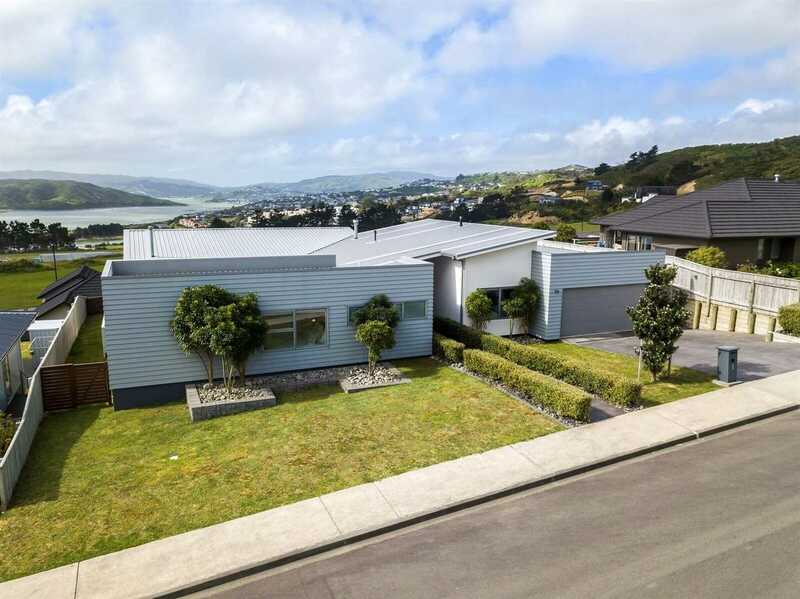 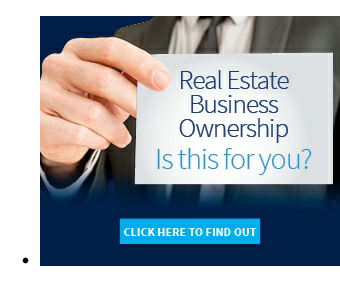 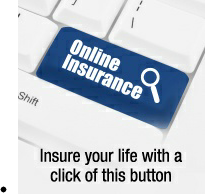 Call Marty 0800 DO IT NOW or Micky 027 381 0452 to make your time to view. 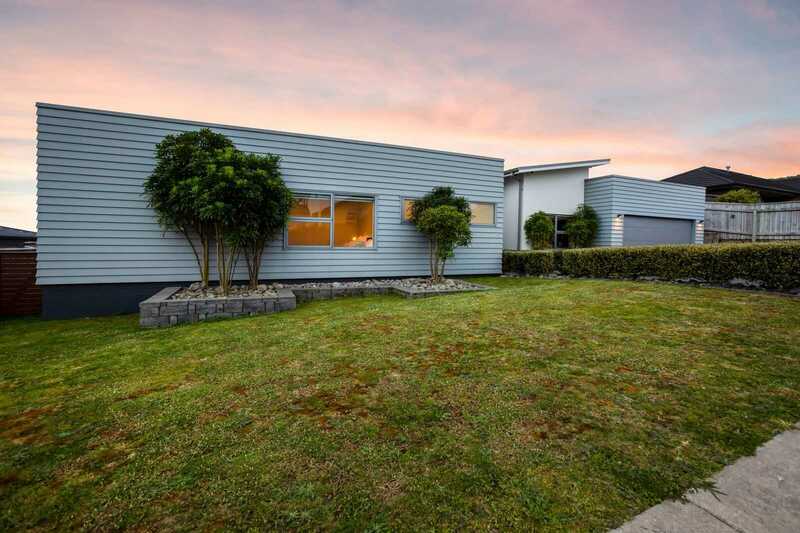 Chattels remaining: Blinds, Fixed floor coverings, Stove, Microwave, Gas Fire, Gas heater, Smart Vent System, 2x Garage door remotes, Waste Disposal, Dishwasher, Security Cameras, Clothesline, Auto Garage door & 2x Remotes.